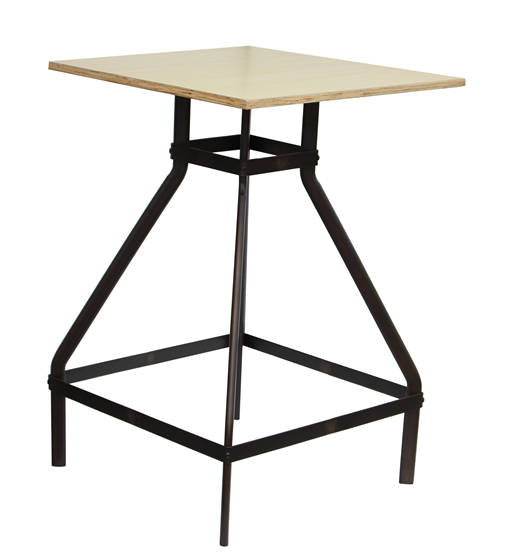 Cool meets contemporary this Pub Table paired with the Screw Top Stool. A welcome addition to your kitchen, breakfast nook or patio with its clean design and beautifully contrasting materials. The perfect spot to share a meal or cocktail with a friend, or even work from your laptop, this Pub Table is a versatile and attractive choice.